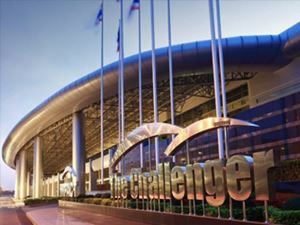 The International Bangkok Bike 2015 will create a big buzz for the Thai bicycle industry, calling upon enthusiasts, exhibitors, manufacturers, distributors, retailers, and many more to congregate, exchange outlooks, and discuss further business opportunities. Witness what the cycling industry has to offer. 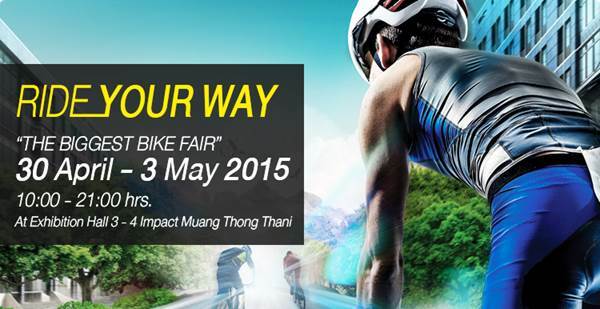 Cycling needs, equipment, protective gear, accessories and apparel from leading brands will be up for grabs. Enjoy the show!